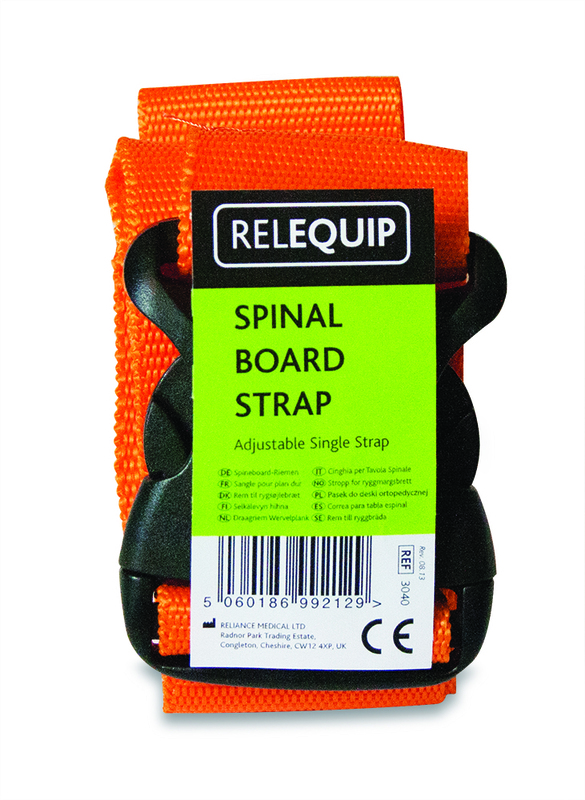 Purchase 50 or more Adjustable Spinal Board Strap - Singles and download your free support pack worth £100. 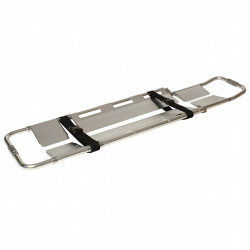 Purchase 200 or more Adjustable Spinal Board Strap - Singles and you can have personalised covers absolutely free! 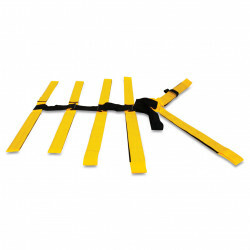 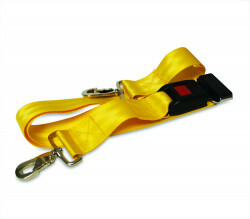 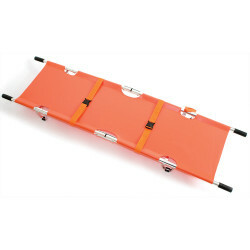 An adjustable spinal board strap, suitable for use with the Spinal Board.